A profile of influential British reggae band Misty in Roots, favourites of John Peel, who are appearing at the 2016 6 Music Festival in Bristol. A profile of the influential British reggae band and firm John Peel favourites Misty in Roots, who will be appearing at this year's 6 Music Festival. 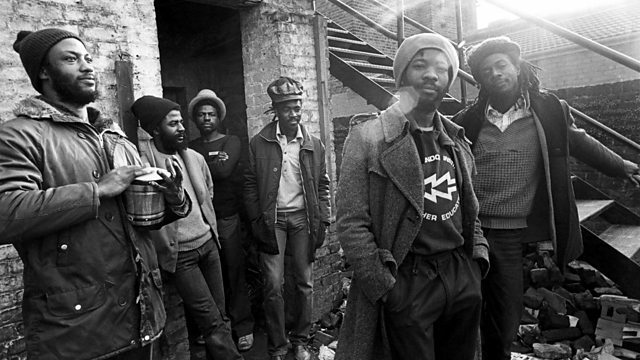 Frontman Walford "Poko" Tyson looks back over a remarkable career, which has seen the band rise from Southall in West London in the mid-70s to spread their conscious message of Rastafari and peace around the world.